Orange France has signed a distribution deal with Spain’s All Flamenco, a TV channel dedicated to the traditional Spanish dance. The channel, which is available in UHD, will be added to Orange France’s Spanish bouquet, giving it a potential audience of seven million viewers. All Flamenco broadcasts 24 hours a day with a line-up including live concerts, festival performances and recitals as well as other music genres such as jazz, soul and blues.  The channel is currently seeking an international expansion into Europe, America and Asia both as a linear 4K TV channel and as an OTT service. Launched in 2017 with more than 650,000 subscribers in Spain, All Flamenco is produced and distributed in 4K by Digital Cornucopia, a Spanish distribution company specialising in linear and OTT thematic channels aimed at passionate fan communities with original, multicultural and unique content in 4K picture quality.